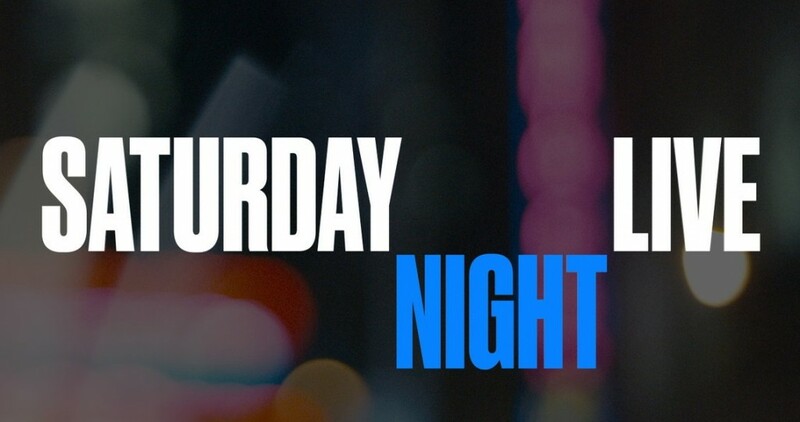 BTS presented itself as the musical guest on tonight’s Saturday Night Live episode, and we don’t think that it’s an understatement to say that the hype is out there. This is one of the most-anticipated performances from a musical guest we can remember. BTS hails from the other side of the world and because of that alone, there aren’t too many opportunities to see them perform on US TV. Add to this the fact that SNL really is a cultural hub and NBC did a great job promoting this episode; we knew that there was a chance that tonight could be super-memorable. So what did the group decide to do for their first performance? Think in terms of their new hit song “Boy With Luv,” one that is currently tearing up YouTube with all sorts of records. The crowd was definitely into them, and what we were perhaps the most impressed with is that the group that didn’t necessarily rely on some gigantic stage presentation. It was pretty intimate all things considered. The band themselves filled the stage with their choreography, which was pretty outstanding in terms of their timing and understanding of where they were supposed to go and when. 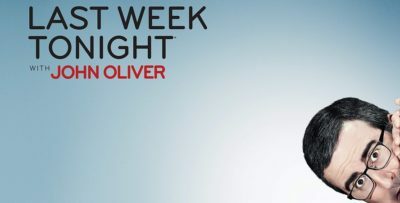 For some other SNL video discussion right now, check out the latest below! 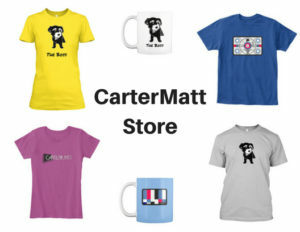 Meanwhile, you can also subscribe to CarterMatt on YouTube for some other updates and we recommend that you check out our playlist to ensure that you don’t miss any further scoop. If there was one surprise for the performance, we’d say that it was the absence of featured artist Halsey, who recently hosted SNL earlier this year. It would’ve been great to have her be a part of this somehow, but she may have had a prior commitment already since we know that she is very much busy in her own right. As it is, we imagine that BTS fans are going to eat this performance up, and if you are getting to know the group for the first time tonight, this is an earworm that will be in your brain for the next few weeks, at least. This time around, the group performed “MIC Drop,” a song that is a little older than their first one but one that does have a ton of energy to go along with the dancing and the rapping. It’s one of their boldest songs and we’ll give the group a lot of credit — not just for the performance, but also for doing everything live and not really relying on the presence of even a backing track in order to make this work. They did a bolder performance tonight than the vast majority of acts who we have a tendency to see in a musical capacity on this show. Be sure to visit the link here!